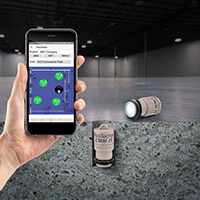 The PosiTector® CMM IS probe is a self contained relative humidity meter, which when working with the free mobile app guides users through the ASTM F2170 testing and documentation criteria. Resistivity is used to evaluate the conductivity of concrete. This is controlled by the permeability of the concrete. 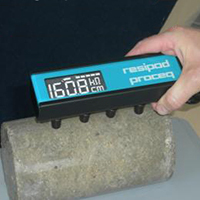 The ResiPod is a rugged, compact device which offers cutting edge technology to measure resistivity. 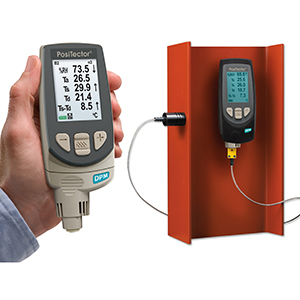 The DPM measures relative humidity, air temperature, surface temperature, dew point temperature and the difference between surface and dew point temperatures. Useful for coating applicators.